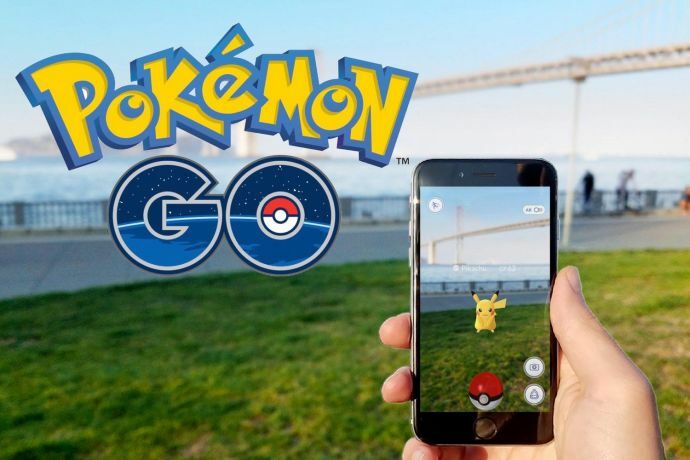 Furore was set amongst the people and court authorities when a vlogger (Video Blogger) was convicted of blasphemy when seen playing Pokémon GO inside a church. He was then sentenced to three years and six months of prison, however it is a three-year suspended sentence, which means the punishment will not be carried out unless he commits another crime during this period. 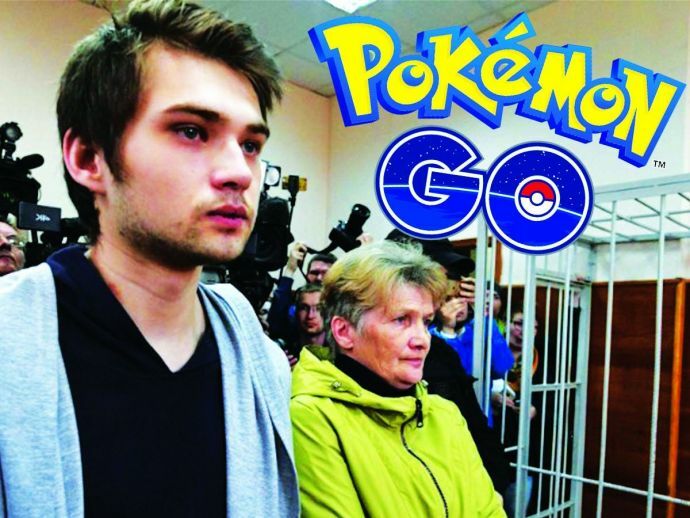 Ruslan Sokolovsky, the 22-year old vlogger was shot playing the much popular Augmented Reality game- Pokémon GO in the Church of All Saints, Yekaterinburg and said it was easier to find Pokémon than Jesus. The other reason for holding him into conviction was for inciting hatred and violating behaviours. The video in a way also mocked Christianity and fetched a pile of loath in return. It is notable that Sokolovsky was also detained in August last year. He was sent behind the bars for nine months. 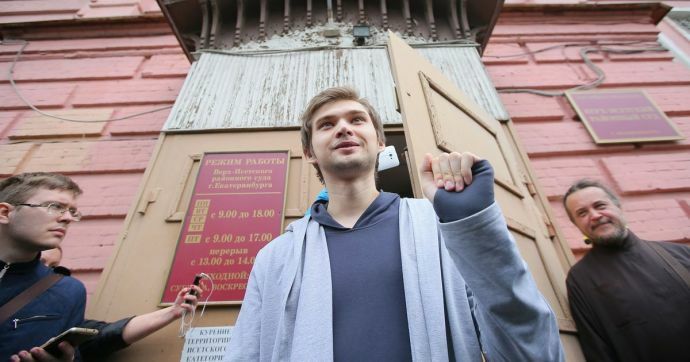 In its judgment, the court said that the videos on Sokolovsky’s YouTube channel hurt the feelings of religious people. It added that his comparison of Jesus Christ with a zombie could incite hatred. Taking the recent incident in account, both Sokolovsky and his mother welcomed the decision. After the verdict, his mother thanked everybody while Sokolovsky said he is content and pleased. “I won’t play Pokémon, it’s already out of fashion,” he said, according to Reuters. He added, “I’m not an extremist that much is certain.” During the trials, Sokolovsky had pleaded not guilty and had refused to testify. While the Russian Orthodox Church said the suspended sentence was a proof of the humaneness of the Russian judicial system, rights group Amnesty International said Russia used “the draconian anti-extremist legislation” against Sokolovsky. “While some may see Ruslan Sokolovsky’s comments on religion as disparaging, this alone is not enough to throw him behind bars,” the NGO’s Russia director Sergei Nikitin said in a statement.